Join us for the spring Mid-America GLCC On-Boarding session. On-Boarding is your chance to learn about the many benefits you receive by being a member of the Mid-America GLCC. You will be able to ask questions you have about your Membership Benefits and learn how to fully utilize your Mid-America GLCC Membership. All Members are invited to attend. However, space is limited to the first 30 RSVP's. 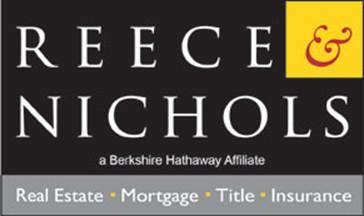 Special Thanks to Reece & Nichols--Southgate Branch for hosting the On-Boarding session.